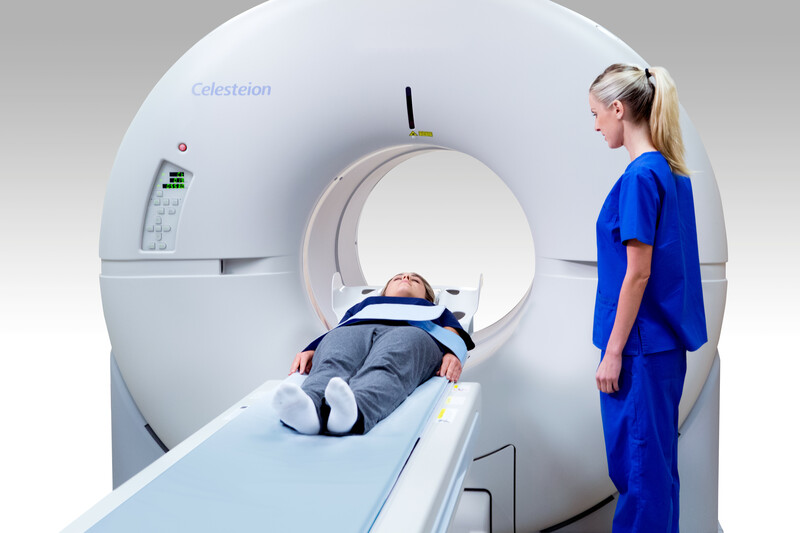 Giving customers the latest tools to improve workflow and image quality, Canon Medical Systems is rolling out new enhancements to its Celesteion PET/CT system. Partnerships, Made for Patients, Made for You. ), Canon Medical Systems is making positive contributions toward hospital management, and provides a range of patient-friendly healthcare systems and services, continuing its long tradition of contributing to healthcare.